Polymyositis and dermatomyositis (PM/DM) are chronic inflammatory myositis characterized by proximal muscle weakness. Respiratory complications due to pharyngeal and respiratory weakness are common. Although SRBD has not been reported in these patients, alveolar hypoventilation is common (83). 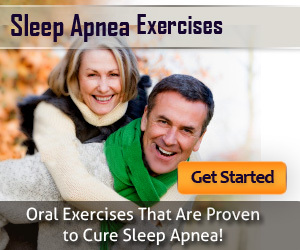 Patients with PM/DM, symptoms of snoring, hypersomnolence, and respiratory complications should undergo polysomnography to rule out sleep apnea or hypoventilation. 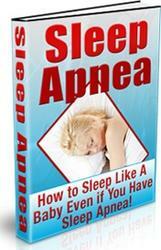 CPAP or BPAP should be implemented if needed.